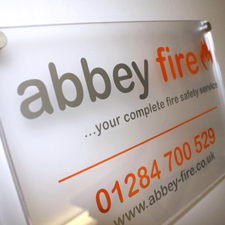 "We can save business's up to 50% on their annual spend"
are fully CRB & DBS checked. 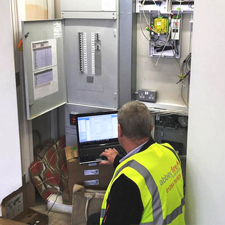 All service inspections come with the required British Standard certification. 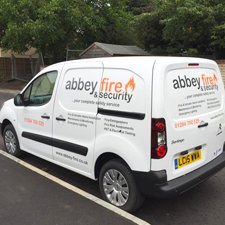 "By combining the servicing of your fire safety and security systems, we're confident our abbey one package can generate a considerable saving for your business." take up to 1 hour.